Since inception, T3 has been a laid-back and fun office place. T3 Design is a people-oriented small business that is passionate about quality, integrity and the work we do. 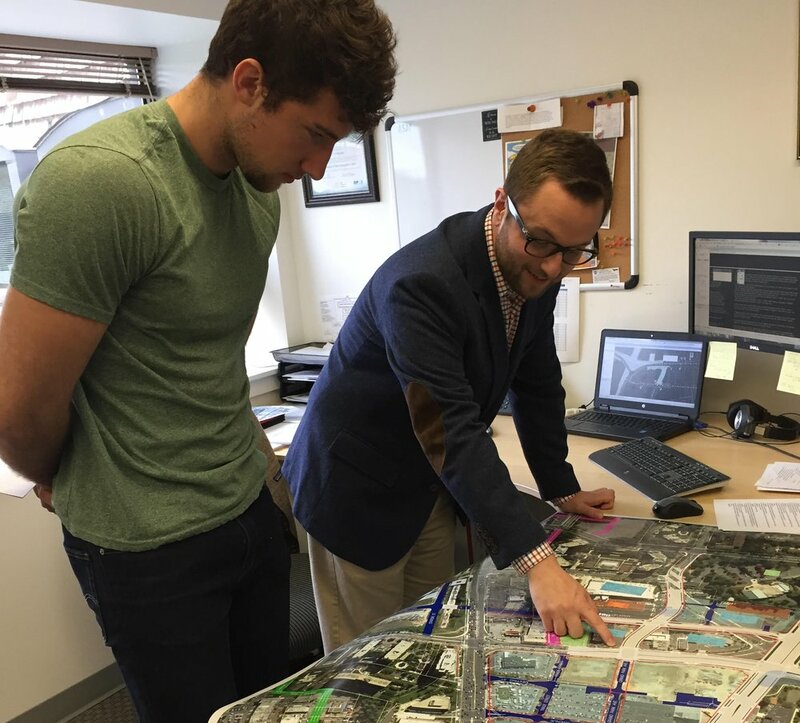 Since 2006, T3 Design has worked with clients in the Washington, D.C. metropolitan area, Virginia, Maryland, Delaware, Pennsylvania and Washington to meet transportation challenges that face our communities. We work with government agencies, private developers and public transportation agencies, listening to their concerns and working as an extension of their staff. The staff at T3 Design is a unique mix of talented and knowledgeable engineers trained in innovative technology with the hands on experience that only time can provide. Our strong work ethic and enthusiasm enable us not only to meet but exceed our client’s expectations. T3 Design is a woman-owned small business that is passionate about quality, integrity and the work we do and is committed to expanding opportunities for women and minorities in the workforce. We hold certifications as minority, small and disadvantaged enterprise from agencies throughout the Mid-Atlantic region and are pre-qualified to do business in Baltimore City and Baltimore County.